For those of you who are not familiar with the benefits of herbs, here are some interesting facts about the subject. Some herbs are very beneficial to the human body and the reason for this is due to their content of vitamins and minerals. A few herbs even work like natural drugs. They soothe our pain, improve our health, make us feel better and also able to make us look better. As for the king of herbs, alfalfa takes the crown. This herb is a wonderful remedy for disorders of the bones, especially osteoporosis and arthritis. Alfalfa provides calcium, potassium, phosphorus, anti-inflammatory elements, including copper and zinc. Aloe Vera is a plant for healing the skin. Suggested if your skin has been damaged by radiation and hot caustic materials. In the case of less serious problems such as pressure ulcers and hemorrhoids is the perfect drug. The Bayberry grass is the botanist friend of a woman, ideal for the most difficult and painful moments. This herb is also used for sore throat. It tastes terrible, but after half an hour the sore throat is gone. Another botanist friend of a woman is the Black Cohosh. It’s said to be useful in women with rheumatoid arthritis. It’s also great for painful menstruation. Butcher’s broom can beat most of kidney infections, bladder and prostate. This herb also sweeps poisons with only three capsules or a cup of its tea or 15 drops of fluid extract. It’s recommended for cleansing the liver and kidneys. 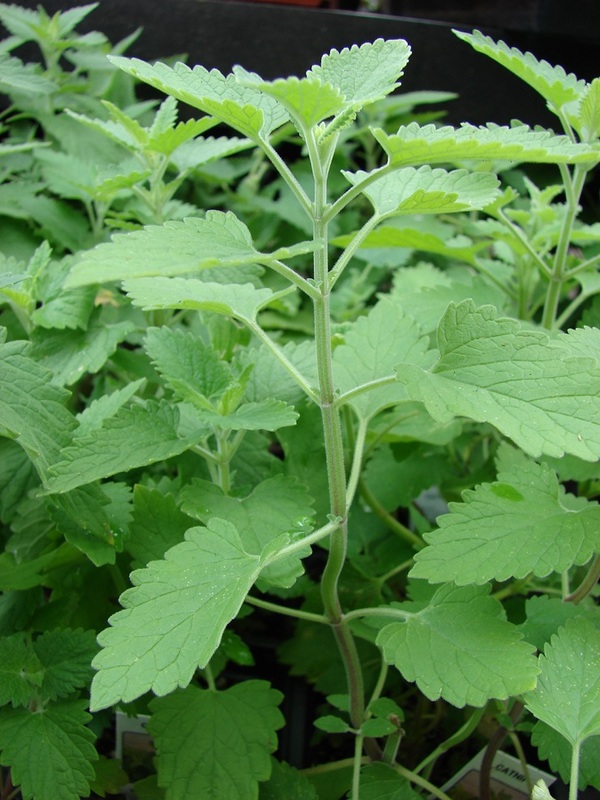 Catnip can help you say goodbye to colds and flu. It also helps reducing fever, drying a runny nose and getting rid of headaches. Chamomile is ideal to sleep well at night and the cranberry is great for urinary tract infections. The dandelion is a good tonic for the liver and is an excellent treatment for the correction of night vision. Milk thistle protects against alcohol and drugs. Myrrh makes it easy the dental care. Mint is ideal for the treatment of stomach. Peppermint soothes heartburn or flatulence. 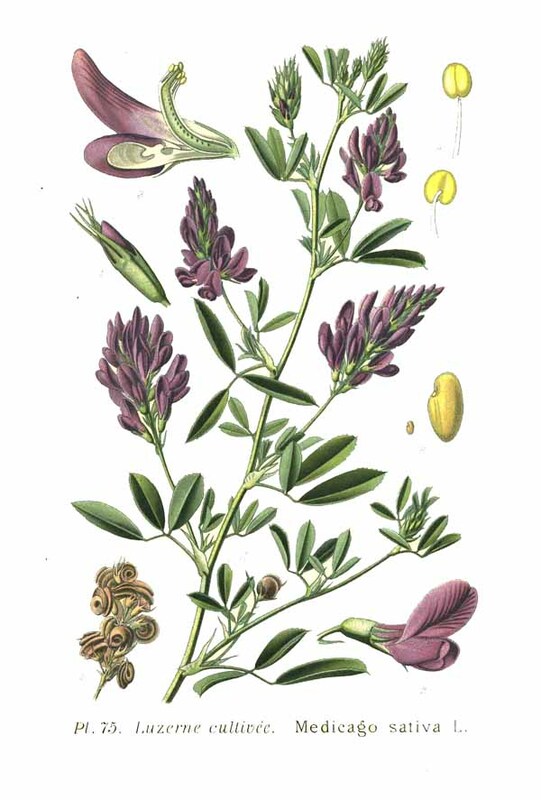 St. John’s Wort can banish sadness or help with depression, because it produces a tonic that has calming effects in small doses. But it can be very dangerous when taken in high doses or mixed with other drugs (as with using all other herbs, always ask at your doctor first). Valerian is a popular stress reliever. Its root helps our body to become better at adapting to different situations. as with any herb or medication, always consult your doctor before use. Some herbs can be deadly if taken with the wrong medication. Pay attention!